She’s a sweet 16 year old living in Burundi. Ananie is a hard worker who is doing quite well in school; she expects to graduate high school in two years. Her mom proudly boasts about Ananie’s strong character and position as a role model in their community. If you met her today, you’d probably never guess her back story. Ananie was born into a persecuted minority tribe in Burundi, called the Batwa. As an indigenous people comprising only 1% of the population, the Batwa have been repeatedly discriminated against by their own government, forcibly removed from their land, and plunged into destitution. Originally hunter-gatherers from the forest, they now survive mainly by selling clay pots or working for others as casual labourers. As the most disadvantaged tribe in Burundi, their children predominantly do not attend school. That’s why it’s such a miracle that Ananie has made it all the way to Grade 10! But the road getting there wasn’t easy. Ananie and her seven siblings were raised solely by their mother; their father passed away when she was still young. 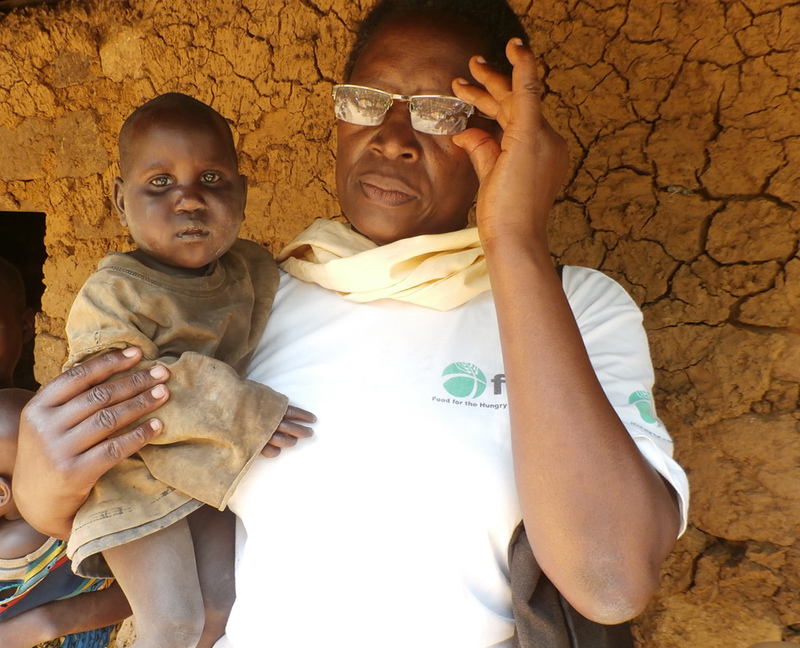 As a Batwa, and as a girl, it was inconceivable that she would get an education. But for whatever reason, her parents chose Ananie and one of her brothers to be the only two children they sent to school. With the pressures of coming from a poverty stricken home, however, she didn’t last long. Ananie dropped out of school after Grade 1. But FH Burundi is working hard to promote education among the Batwa community, to give them equal opportunity to education as all other children in Burundi. When they identified Ananie as a vulnerable child, they quickly registered her as a Sponsored Child. FH staff members began following up with Ananie and her family. After several home visits and long conversations, Ananie’s mom agreed that going back to school would be good for her daughter. As a sponsored child, each year she received school fees, school supplies, and a uniform. Her mom also took part in many of the health and livelihood trainings offered by FH. Home visits by staff encouraged Ananie and her family to incorporate into their everyday lives the new things they learned in school and FH workshops. Ananie’s mother proudly confirms the impact that Ananie’s achievements are having in their community. “My tribespeople look upon her as a model [of success]. If FH had not come to my community, my daughter would be illiterate.